d) State-of-the-art Cold and Dry Storage facilities covering a wide area to accommodate bulk quality material within global and Pakistani standard and quality parameters. i. 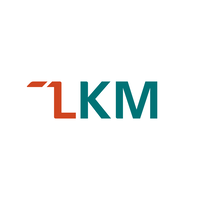 Timely, accurate, reliable and objective business results by offering quality services of international standard for its international manufacturers and clients in Pakistan. ii. 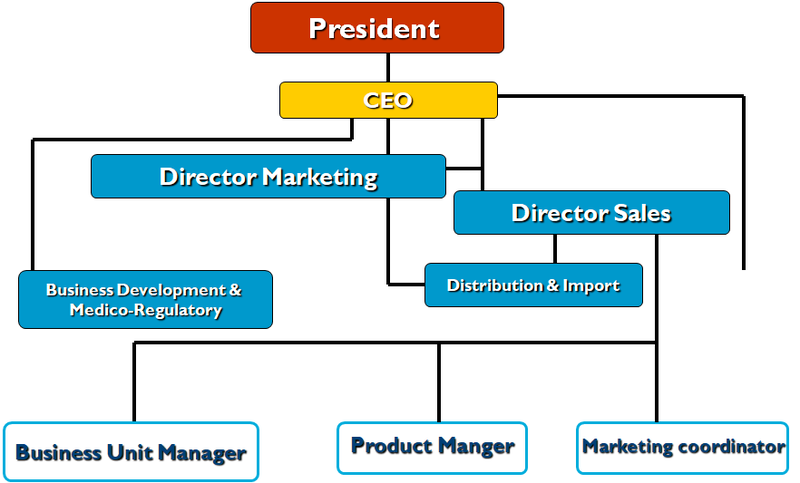 Strong and effective corporate governance with ideal workplace approach. iii. Continuously reviewing business results and strategic plans. Allied Bank Limited. 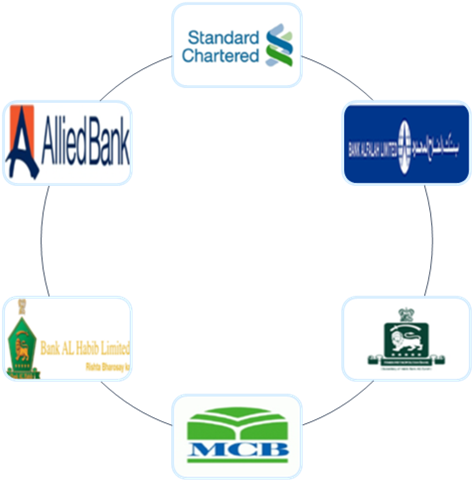 MCB Bank Ltd. Habib Metropolitan Bank, Standard Chartered Bank Ltd. Bank Al-Habib Ltd. Bank Al-Falah Ltd.
542- Sunny Plaza, Hasrat Mohani Road,Karachi. Suit # C5, Maymar Square, Block-14 Gulshan-e-Iqbal. 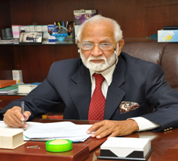 Mr. Sher Afgan Khan Founder prior to formation of this company headed various Multinationals in Pakistan and had a total experience of more than Five decades with Multinationals, Viz. 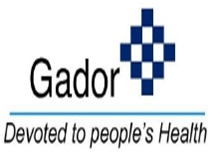 Upjohn-USA, Siegfried, a company belongs to Switzerland and Asta Medica from Germany and Seignior Pharma. These companies were floated by him in Pakistan. After his last assignment with Asta Medica, Germany, he decided to start his own company as a Family Enterprise. He had his education in European Managed Schools, he was science graduate from the university and had taken Management Courses from the American Management Association, England, Switzerland, Belgium, Germany and Far East. He was a consultant & adviser to five Companies apart from his own company. After the Death of his beloved wife (A cancer patient for 25 years) He died in the same year 2014. 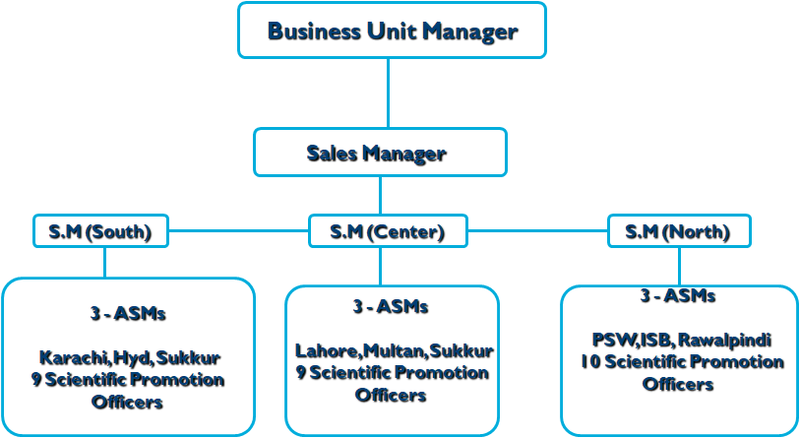 Our future plan is to establish Seignior Pharma business in the line with Multinational and Medium size companies by acquiring various Agencies from abroad which includes the following Fields.